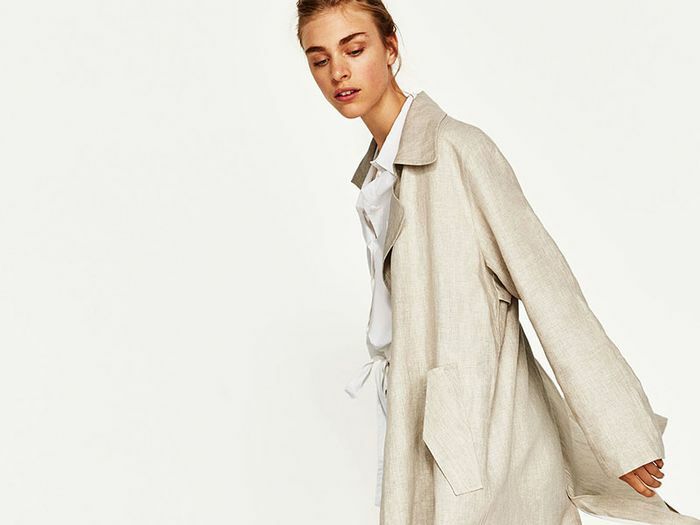 It’s no secret we browse Zara’s site several times a day: We’re constantly sharing insight like the secret online shopping sections, the items British versus American girls are buying, and, today’s topic, the “ugly” shoe trend Zara shoppers are obsessed with right now. On a mission to find the shoe style that’s currently selling out on the site, we came across these controversial slides. 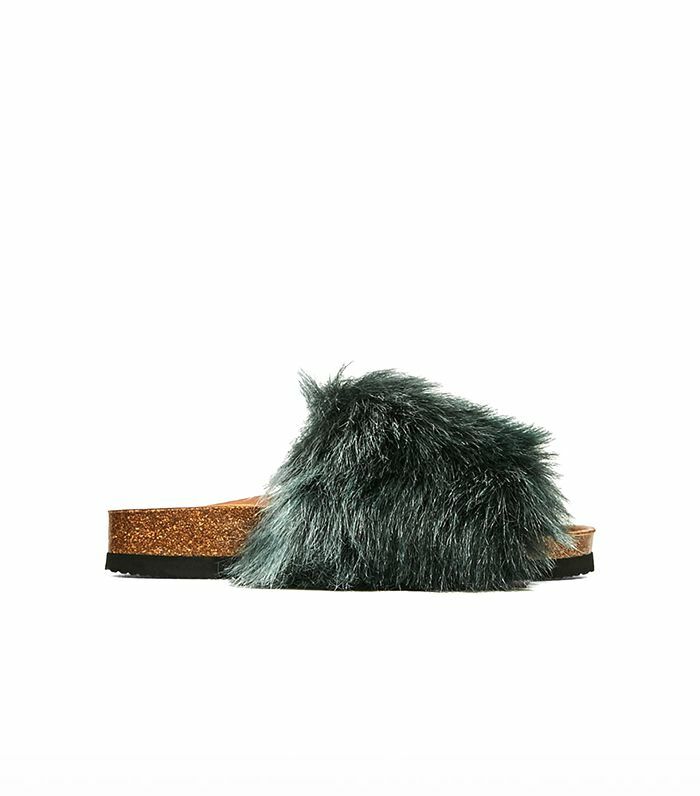 Furry slides are one of the most loved/hated trends of the season, which is why we were surprised the style has the lowest stock (in the shoe department that is) on the fast-fashion site right now. While the internet loves to talk about this “ugly” style, the shoes are sold out in nearly every size, which means you’re sure to see your Zara-shopping friends wear them soon. Scroll down to shop the “ugly” Zara shoes that are quickly selling out. Up next, shop nine stylish sandals for summer.